Can you hear that? It’s the sound of an exciting announcement coming your way. 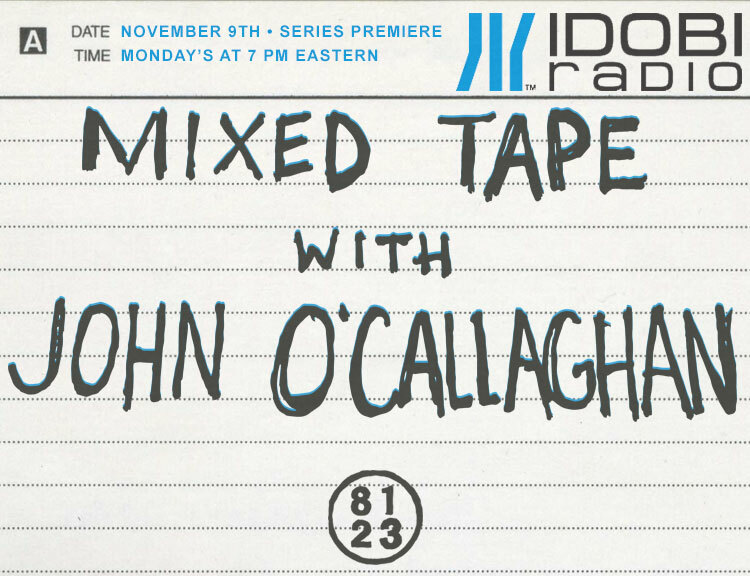 We’re stoked to reveal that on November 9th at 7PM ET our latest show, Mixed Tape with John O’Callaghan, hits the airwaves. 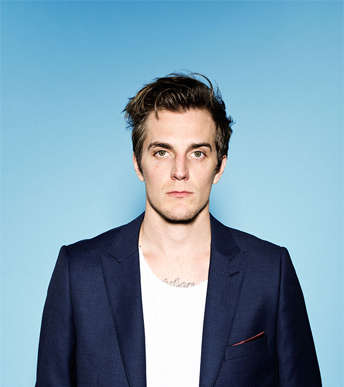 The Maine’s frontman will host guests, and rock your night with themed playlists and spontaneous cover songs to start your week off the right way. Make sure you’re tuned in every Monday, beginning November 9th!